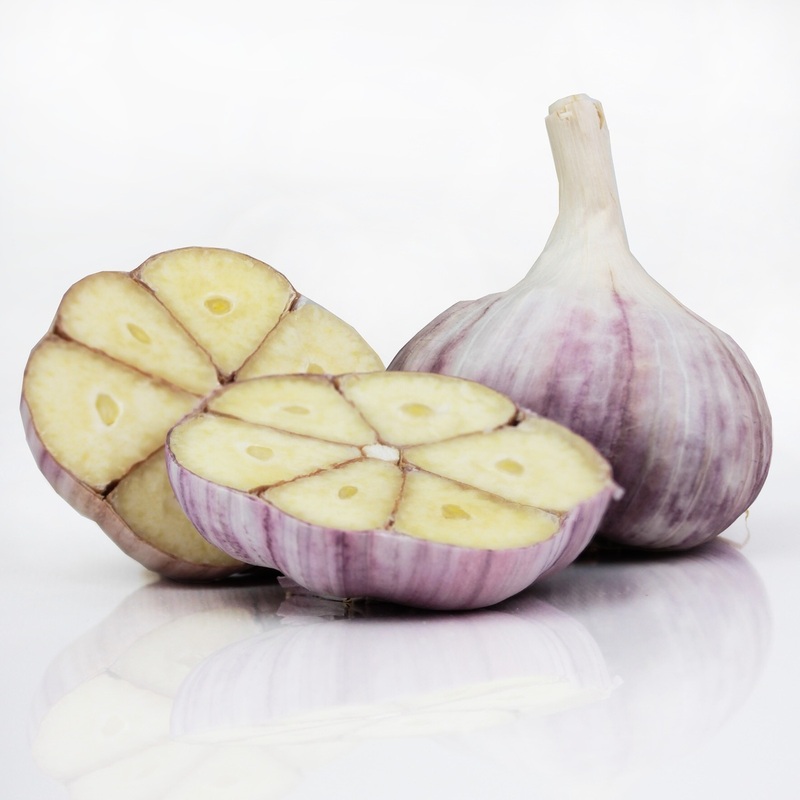 Our Garlic Plaits are beautiful creations for display as well as for consumption. 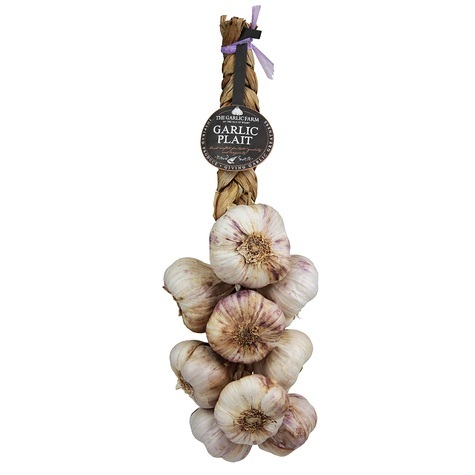 If you want your garlic partner hanging around the house, convenient, attractive, and available, this plait is for you. Hang in a warm dry place to optimise longevity.